I have been reading a good book on the evolution of human nature and culture that I’ll not provide a link to here as Bloomsbury don’t publish it and I’m that petty. One piece of social science research it unearths troubles me, and it’s something it seems has long been taken for granted when psychologists discuss the supporters of team sports. We are all desperately, unthinkingly and arbitrarily tribal. Which is to say, we are concurrently members of as many tribes as we can find connections to: from people, say, of the same religion as us to those that like the same guitar-strewn ne’er-do-wells or brand of cat litter. And once in a tribe, we will bias favouritism towards anyone we feel that tribal link to. Uh-huh, me too! 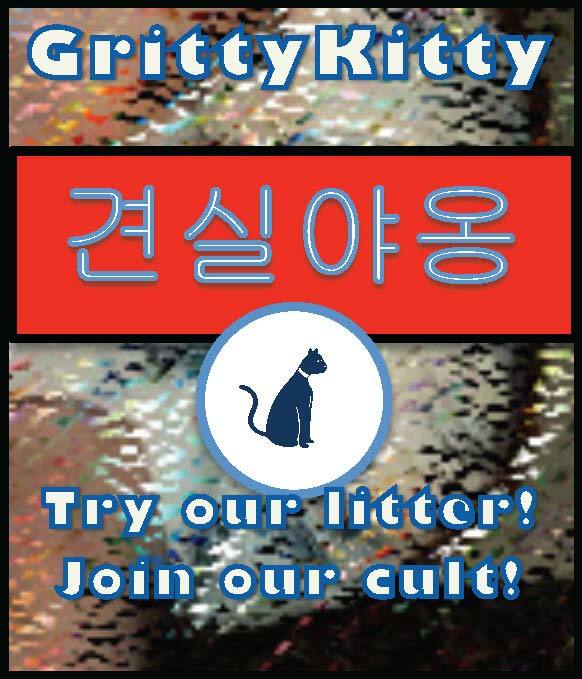 I like GrittyKitty! You’re all right, you! When it comes to supporting a sports team, the biases of tribalism explode. Various chin-strokers suggest that the mini-wars of sports teams, facing each other in packs and defending a home structure, fit so easily with our Paleolithic wiring that we experience the same fervour and bias as if it was in actuality our small band of spear-wielding nudists taking on the appalling cannibals from across the river (i.e. Millwall). This they say explains the popularity of round and oval ball sports, and even prim-white-jumpered cricket. If there proves to be any truth to the preposterous rumour that Liverpool’s goalkeeper Pepe Reina might be transferred to Manchester United I would respond like that I think. Boo! Different shirt!! A traitor would’ve crossed a line that I personally could never even consider pretending to sniff like cocaine à la Robbie Fowler. Bringing me to the other worry: the unthinking approval-bias towards the behaviour of fellow tribespeople (fans, players) and its corollary, the unthinking bias against the behaviour of the enemy. … I have just deleted a paragraph or two as I dove knees-first into a few of the illustrative sticking points between Liverpool FC and Manchester’s second best club. I delete as I want to move past the bias – as level-headed and good-natured as I imagine my bias to be. There are at least two sides to any story, and since I would want people to be open-minded toward ‘our’ side when it contradicts public or media opinion, I should be prepared to be just as open-minded in the reverse situation. I’m not quite there yet. This blog arises as we are soon to publish a book on Manchester United’s history: Standing on the Shoulders of Giants. I was sick at the thought of it and made sure that all related work was pushed onto my long-suffering colleague Sarah. And have since been hiding my arms under my desk. But no, give them fair credit, the club’s rise is a powerful story, and their achievements continue to break records we should all be impressed by. They have had many excellent players, and also David Beckham. Ho ho. No, he too was more than the shrill stripper naysayers mock. His boots had a genius for spatial geometry, and his best free kicks will be long remembered. I will say no more lest I chew through my own tongue, but this is a start. Biases should remain on the field, giving us our vicarious jollies through the length of the ritualised skirmish. Go our colourfully dressed little war-party, sack and plunder! Beyond that, let calm and sense be the things of greatest value. This entry was posted in Football, Team Sport and tagged David Beckham, E O Wilson, Football, GrittyKitty, Jerry Seinfeld, Liverpool FC, Manchester United, Soren Frank, Standing on the Shoulders of Giants, tribalism in sport. Bookmark the permalink.